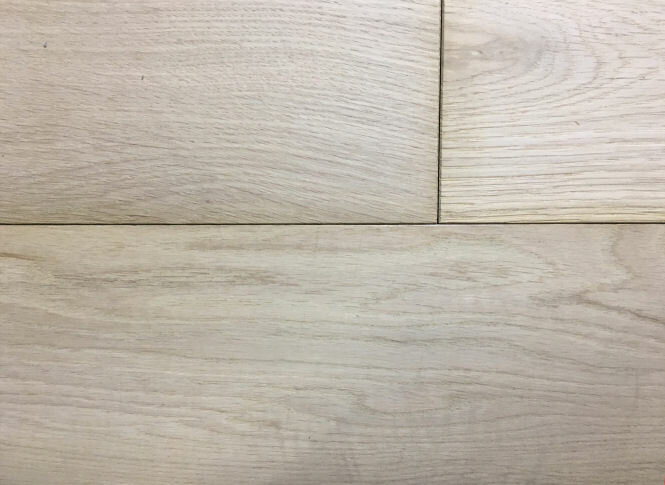 Select grade French oak 130mm width. A really select straight grain and blemish free engineered oak in 15mm thickness. Pre-sanded ready for oiling, waxing or lacquering after installation. Ideal for small kitchen or lobby.